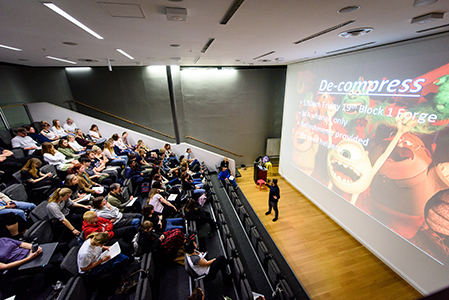 Massey University’s School of Design in Wellington, New Zealand is hosting MODE Summit in 2019. 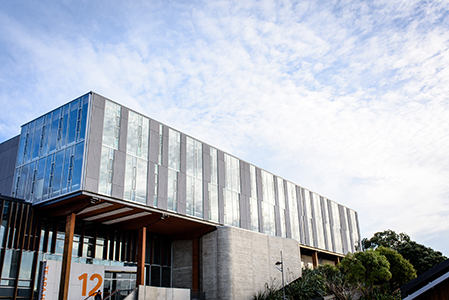 “Massey University’s College of Creative Arts is the first art and design school outside North America to be awarded the prestigious mark of quality by the US National Association of Schools of Art and Design.” Recently, Wellington has seen job and business growth in animation, application development, gaming, film, post-production and visual effects. Wellington is the capital city, located at the southern tip of the North Island. Wellington enjoys moderate temperatures all year round, and rarely sees temperatures above 25 °C (77 °F) or below 4 °C (39 °F). Wellington has been compared to California, having a comfortable climate, matched with rolling hills, a bay with panoramic views. Wellington, New Zealand is a hidden gem in the southern hemisphere. As the breeziest city in the world, Kiwis know something about motion and film. 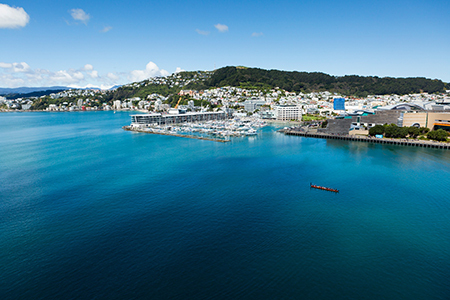 Home to award-winning director Peter Jackson and his companies, including Weta Workshop, Weta Digital, Camperdown Studios, Park Road Post, and Stone Street Studios Wellington is an appropriate venue for the MODE Summit. Wellington is known for its beautiful bay and landscape, but the city also has many wonderful places to eat enjoy music and drink coffee! The city is home to many tourist attractions, including the Wellington Zoo, Zealandia, and the Wellington Cable Car. Wellington is also home to many museums, including Te Papa (the Museum of New Zealand), The Great War Exhibition, the National Library of New Zealand, Archives New Zealand, Wellington Museum and the New Zealand Cricket Museum, and the Wellington City Art Gallery. New Zealand, while remote and far from North America, Europe, and Africa, is home to a diverse and breathtaking landscape. New Zealand has it all, from beaches, mountains, to fjords and glaciers. There is so much to see and do, you’ll have trouble planning your visit. You may have to choose between a visit to Hobbiton or the famous Waitomo Glowworm Caves. Either way, New Zealand will not disappoint its visitors! Late May, early June is the offseason for New Zealand and plane tickets can be much less expensive than the high season. While this is late fall and early winter for Kiwis, it’s a great time to visit.